Have you ever witnessed horses running free? Or felt the freedom of riding one of these magnificent creatures at a canter? Their spirits soar with each step they take, and you get to go along for the flight. They lighten our spirit with their strength and require us to live in the moment, right alongside them. Humans have been fascinated by horses for thousands of years. They are revered in mythology and literature from every corner of the world, taking on a magical quality. They are known for their beauty, loyalty, courage and speed. Throughout history the horse has captivated us with her perfect fusion of gentleness and power. In therapeutic riding, horses help physically and mentally challenged people achieve things that may seem impossible. They help autistic children make connections and improve communication skills. They lend a person confined to a wheelchair their legs to run through woods. They build confidence in the unsure child and can ease the pain of depression caused by chronic pain. The interaction is beneficial on an emotional, physical and neurological level. Just being near horses can make you feel better. Therapeutic riding is an individualized program of restorative and enjoyable activities where riders learn horsemanship skills. These skills translate into improved balance, strength and flexibility for the rider. Studies have shown that riding can cultivate self-confidence and communication skills for children and adults with emotional and psychological disabilities. It is also used to provide those with life-threatening illnesses a reprieve from the pain and depression associated with medical treatment. The riders develop a benficial relationship with their horse through grooming, caring for and getting to know the horse. Therapeutic Riding Instructors complete a training program accredited by the North American Riding for the Handicapped Association (NARHA). The American Hippotherapy Association, Inc., defines hippotherapy as "physical, occupational and speech therapy treatment strategy that utilizes equine movement." The name hippotherapy comes from the Greek root hippo, meaning horse. Hippotherapy is used to improve both gross and fine motor skills as well as cognitive abilities. Sessions are provided by licensed physical, occupational and speech therapists. This is the best place to start. The NARHA maintains a listing of all Accredited Centers in North America, and explains the importance of working with instructors that a certified. You can also search internationally at Federation of Riding for the Disabled international. 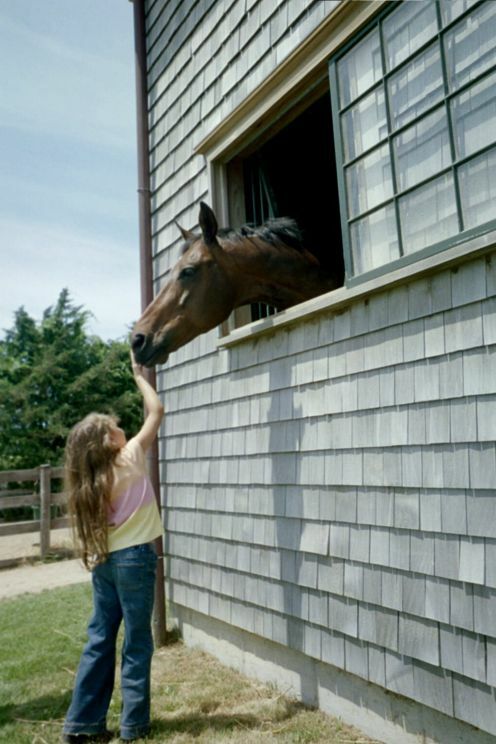 Are you inspired to experience the magic of the horse / human connection firsthand? 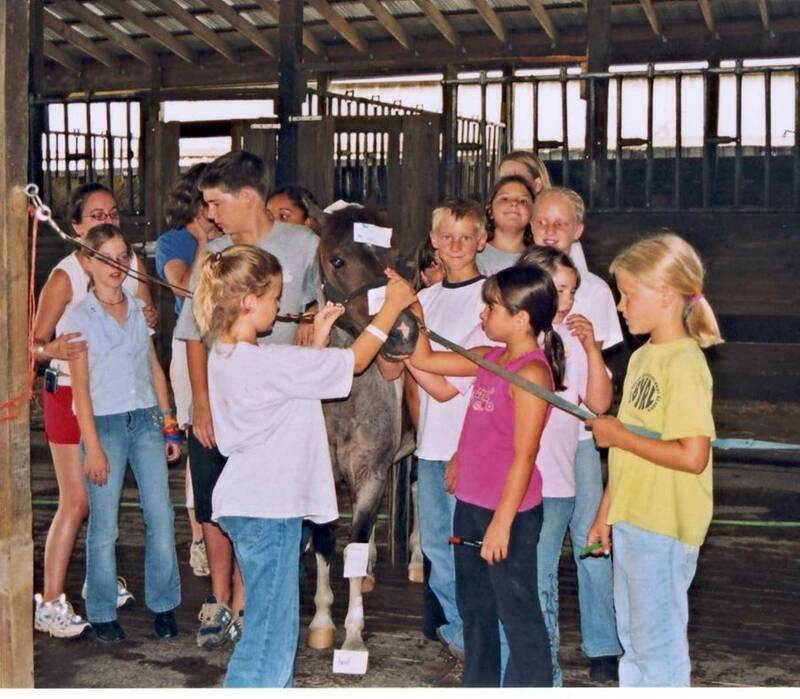 Many therapeutic riding centers depend on a team of volunteers to keep their programs running. If there is a center in your area that offers this service, you may be able to spend time with horses and see how they can help a wide array of people. To find a center in your area, search for volunteer positions at Network for Good. The work may be hard and you will definitely get your hands dirty (your boots too) but the rewards will be amazing! For more of my writing about horses and equestrian sports, check out Equestrian Riding Clothing. Hi i have a KWPN warmblood, 10years 5months and is a gelding that Must sell due to finances, he is called Benjy has a lovely nature in and out of the stable, and is a such a sweet boy. he is good to catch and comes when called, easy to handle, loads, never bites, kicks etc. we have owned benjy for nearly 1 year now but he is not for a complete novice ride as can be a little sharp. You all are providing a very good service. I do hope that I can join you all in this field and provide this type of service to our handicapped/disabled in my country. This restorative an enjoyable opportunity, along with medical treatment will provide great improvement to these persons lives. Donna, I work with an autistic girl. It is sooo hard for her to touch the horse. She leads my horse around and I found setting up a lane with rope and putting ground poles down has helped her confidence. The amazing thing is I also believe I have an autistic horse and he too has gotten calmer using the lane. He has a hard time with horses touching him and people. Even if they don't ride, the therapy is there. The little girl wants to wear her helmet and I have to put mine on to. She rode last year, but this year just hasn't made it back on. She's done a quite a bit of growing mentally and she's at a new level. More personality is coming out. It's wonderful to see the change. She is working with a horse that was rescued. He was overfaced, but the changes he has gone through is amazing. He is super with her. He doesn't like ground poles, but at liberty he showed her how he can. He was so fluid and there was lots of laughter. It is truly amazing how much love, healing and inspiration horses bring to our lives. Even if you cannot find a center near your home, it is important to choose stables with the latest equestrian equipment to ensure the safety of the riders. I agree with many of the above posters -- there is nothing that compares to the clarity you feel after an hour or so riding. I have seen amazing changes in horse therapy. I bread Lusitano and Haflinger horses, and these are great interacting with disable people, so carefull and warming. And riding helps focusing, equilibrium, confidence... and the horse cadence brings rithm to the rider. I believe that is one of the great secrets of horse therapy. Thanks myawn! They really are wonderful creatures to be around! The possibilities of using them in therapy are still just at the beginning of being understood and utilized. very nice hub animals are great therapy. When I was in the hospital they brought in dogs to pet and to cheer me up. Great hub Amy! Horses are magnificent creatures. It is good to know how they are being used in therapy. Only ever did walking trail. 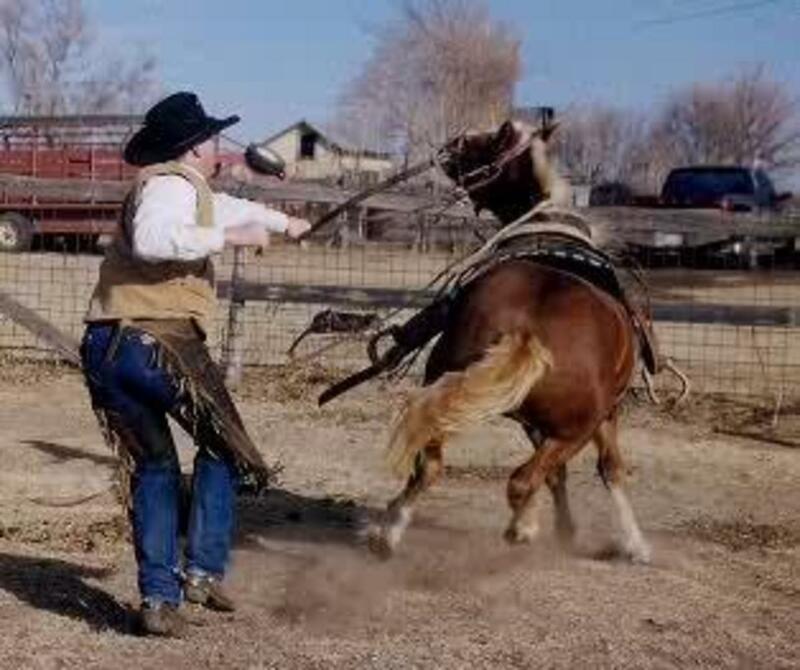 Would love to have the skill and nerve to do an outright galloping ride one day! I imagine that to be pretty freeing! Thanks for sharing. Thank you so much for the additional information. Perhaps I should write an entire article about the Gypsy Angel Horse Foundation! I will definitely look into it more - sounds like a wonderful organization. I’m so glad that I found your Hub page. You’ve done a very nice job of gathering information about therapeutic riding. Thank You! I thought you would appreciate knowing about the efforts of The American Gypsy Angel Horse Foundation (if you aren’t already aware of this group). AGAHF is a wonderful organization that is a part of The American Gypsy Horse Breed Association. AGHBA relies on its membership for support of the foundation’s efforts to award "Gypsy Angel" horses to therapeutic centers. We have three “Angels” to date that are being supported by members of AGHBA and our first Angel, Sir Gawaine, was officially welcomed to the Atlantic Riding Center for the Handicapped, in Egg Harbor Township, New Jersey this year, on June 27, 2009 (http://www.aghba.org/angel/index.htm). We are always in need of participation to keep going and so our Gypsy Angel program can continue. Any help you can offer to spread the word would be greatly appreciated. With the support of Gypsy Horse members and the equine community we will continue to grow and provide these magical horses to causes that can so wonderfully utilize their unique attributes and talents. 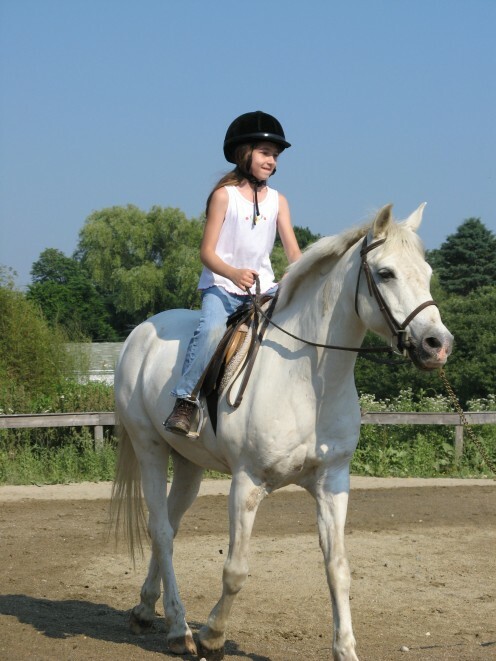 Hi Emma, I'm so glad this helped you to understand therapeutic riding! It really is a beautiful way to help people. Hi Annette, I just re-read the quotes about horses too. :) They are so true! Riding gives you a sense of freedom like nothing else, and all your cares and worries melt away. So glad you enjoyed this. I really enjoyed your online website! I can't wait to start helping out in this and I love thoses poems or saying you have in this website! They are so special, it makes me want to cry! Thanks a bunch! I will treasure horses forever!!!!!! I just love your articles! It maes me super happy to see what horses can do! I am doing a speech at school about being optimistic and this has really helped my understand! Thanks a lot!!!!!!! Thanks for the additional info, Dana! I agree that it is difficult for non-hosey people to understand. I wish everyone could experience it first hand. They are amazing animals - and friends! NAHRA (North American Handicapped Riding Association) and EAGALA (Equine Assisted Growth and Learning Association) are both great equine therapeutic programs. 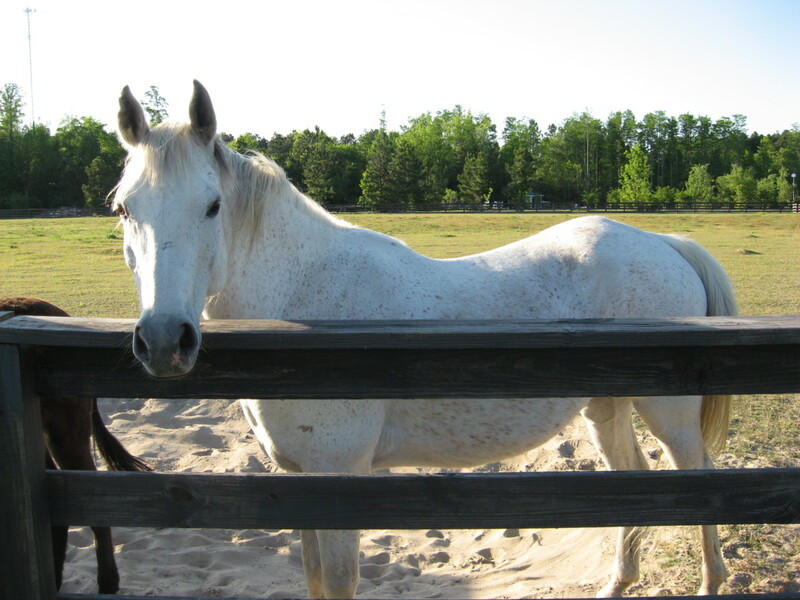 EAGALA uses EAP (equine assisted psychotherapy) to help patients with psychiatric issues. I work at a therapeutic stable and the change a horse can have on a person is insane. The change my horse had on me is almost indescribable, but I owe my life to him. It's really hard to explain that connection between horses and people to non-horsey-people but for better or worse, your horse will always be at your side... and they know when you're lying or faking a smile. They are truly remarkable creatures. Thanks for an inspiring post. It is truly amazing the impact therapeutic riding can have. Thank you so much, Joni! I will certainly go check it out! You might want to go sign up at NickerIt.com and Nicker your post to helpkeep it near the top of the list for a while so more people can find it easy. Also consider adding more of your horse articles there. I do not own Nicker It - I just use it to find horse articles and to post horse pages I like so others can find them too. Donna, if I may comment on your question, I think that you could definitely bring horses into your children's lives, even if you don't have a center nearby. NARHA member and accredited centers should always be your first choice, because of the safety and education standards they have to adhere to, but any reputable stable may be able to help you. You know your children best, and how they'll react in new situations, and since you've seen therapeutic riding in practice, I'm sure you can keep everyone safe. If there isn't a center nearby, there just might be a need for one! The center I work for started with just one rider and one horse in someone's backyard, and 26 years later, we serve 85 clients a week. You never know what talents and interests might be hiding in your local horse community until you give it a few pokes! Hi Amy, that was awesome. 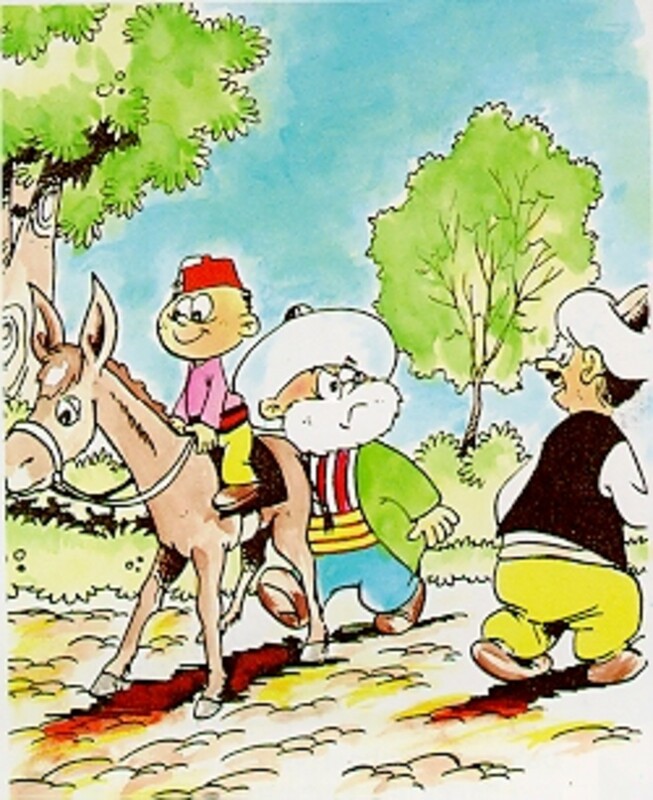 I used to be involved with riding for the disabled back home in NZ. Now I live in the states and I have 3 Autistic children. There is no program near us and I wondered if, even without formal teaching, whether or not riding would help anyway as it is the peace and the link between them and the horse that matters. Thanks for reading and commenting. To answer your questions; No, I do not own my own horse (at the moment), but I hope that I will in the near future :) My daughter asks me every day, &quot;When can we have a horse?&quot; She is very passionate about horses, too. I do not do equine massage at this time, but am considering the possibility for the future, when my youngest starts school and I would have the time to pursue it. Hi Ann, i'm glad you enjoyed the article! Thanks for reading and commenting! >licensed massage therapist specializing in Neuromuscular Therapy and the management of chronic pain. I also developed and taught seminars on massage and alternative healing. Writing has always been my passion, rivaled only by my love of horses. Jane I just read about you in the hub email sent to me and I was wondering, do you practice massage on horses too? Do you own a horse? Riding is theraputic for all of us - as a freelance copywriter I sometimes get &quot;stuck&quot; - and spending an hour with my horse frees my mind, lets me get lost in the feeling of a great gallop, and brings me back refreshed and ready to get back to work. Right now the weather is cold and nasty and I'm not riding - but just watching that Arab grace as he trots toward me to get his dinner, and then taking a few minutes to scratch his neck and rub noses makes all the difference in my attitude. I give great thanks for the horses in my life - both past and present. I love your hub. I did some fundraising for Therapeutic Horse Back Riding Program and think it is a great thing!! Thank you for the comment and for reading. These programs are so inspiring. I think it would be such a wonderful way to spend your days. I would love to work with horses myself one day. I hope that day comes soon - for you as well! I love your hub, My wife and I have horses and she is a horse trainer. We desire to one day have a program that will benefit people with our horses as well. Hi 9yards! Thanks so much -I am glad you enjoyed the hub. I love those quotes too. I have pages more of them! My daughter rides, and i am hoping she will continue in her teen years because it is such a positive thing for her and teenagers need that. It will also give us a hobby to share! As a former equestrian, I absolutely LOVED the quotes in this hub! They are so true. I rode competitively as a pre-teen and teenager - tough years for girls. It gave me amazing freedom, confidence and self-esteem in those formative years, so it's easy to see how horses help people with disabilities. I've always said horses are the best therapy! :-) Thanks for a great hub! Great Hub! There are therapeutic riding programs in our county that work pretty well. Some autistic children have responded and many at-risk youth do very well with it.